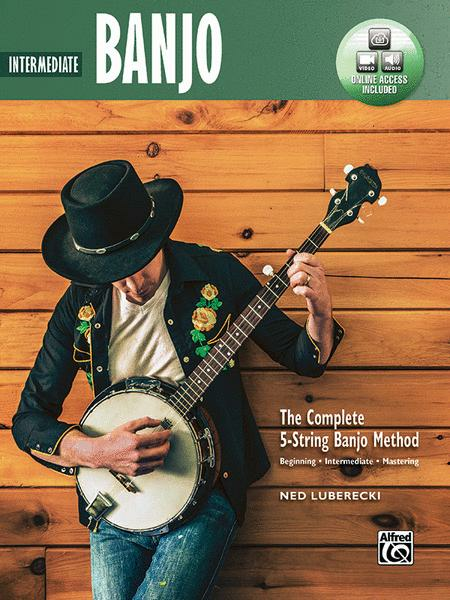 Intermediate Banjo. Composed by Ned Luberecki. 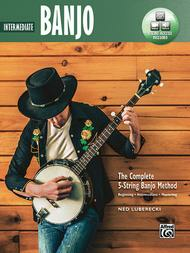 Banjo Method or Supplement; Method/Instruction. Complete Method. Book; Digital Download. 64 pages. Alfred Music #00-44935. Published by Alfred Music (AP.44935).